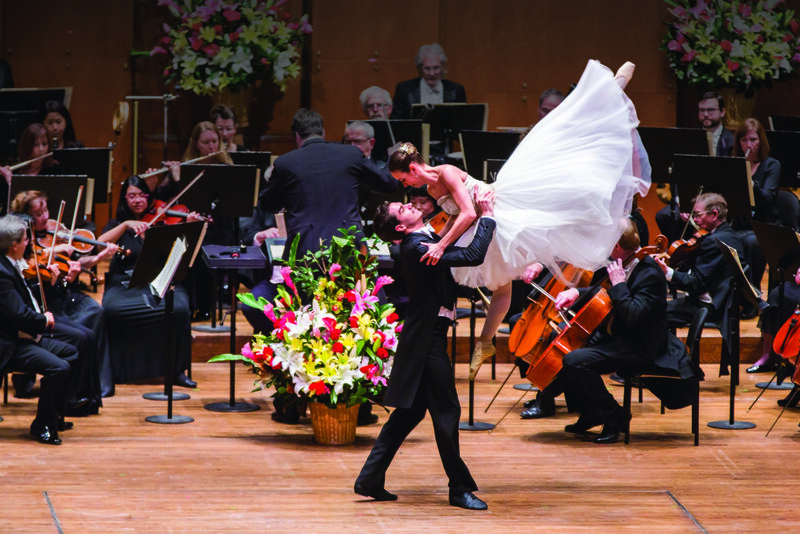 On Saturday, December 30, 2017, celebrate the arrival of 2018 in style with Salute to Vienna New Year's Concert at the Music Center at Strathmore, MD. The spirited romance of operetta, the glamour of ballroom dance, and the delicate beauty of ballet will waltz you into the arrival of 2018. 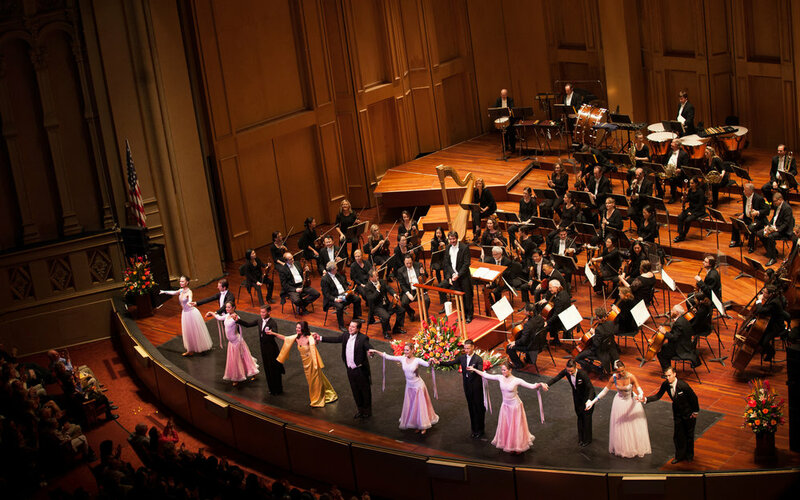 Inspired by Vienna’s beloved New Year’s Concert, this charming celebration blends acclaimed European singers and dancers with a full symphony orchestra for a rich cultural experience that will leave your toes tapping. A Washington tradition for 17 years!